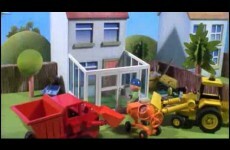 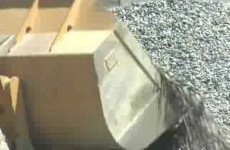 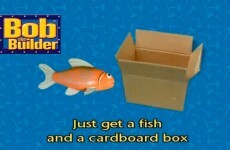 Bob the Builder: Ready Steady Build! 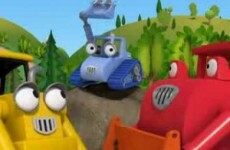 Theme Song Sing Along! 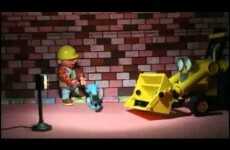 Bob The Builder: Bob The Builder’s Dream Team Song! 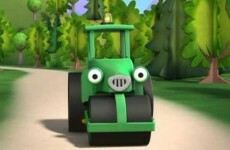 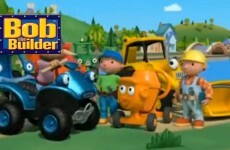 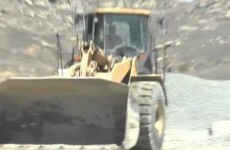 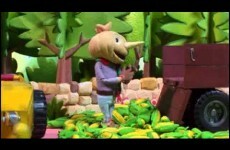 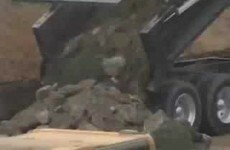 Bob the Builder: Diggin’ it, Diggin’ It Up! 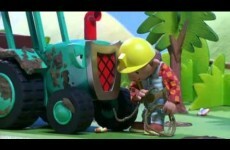 Bob the Builder: I Love Rockin’ & Rollin’! 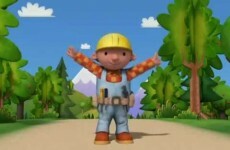 Bob the Builder: Bob On Site #5 – Who Does Bob Need? 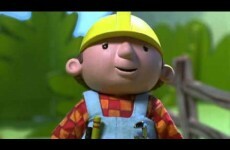 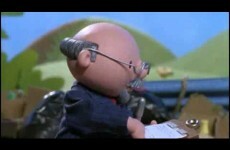 Bob the Builder: Bob on Site # 1 – Guess Who?